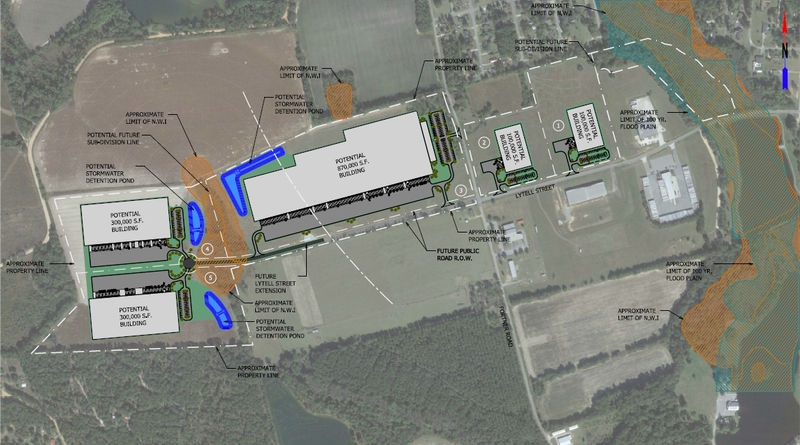 The Candler County I-16 Industrial Park is a Georgia Ready for Accelerated Development (GRAD) site, which means it is shovel ready for rapid industrial development. 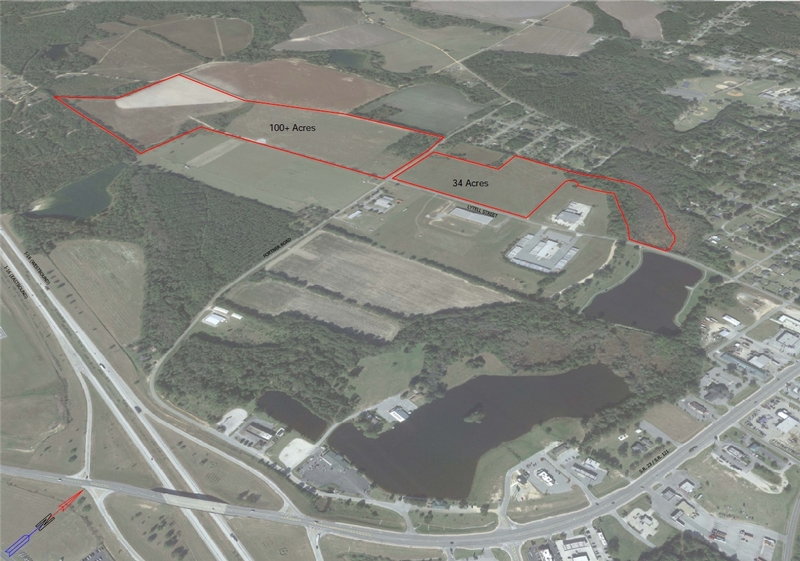 The I-16 Industrial Park is less than ¼ mile from the interstate, on the adjoining four-lane Georgia Highway 121, and only 1 mile from Metter Municipal Airport. The Port of Savannah and Savannah-Hilton Head International Airport are only 60 miles away. Water, sewer (1.2 mil GPD permitted), gas , and fiber optics are available on site.